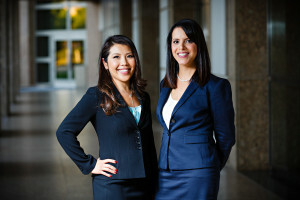 Farkhad & Wang is a family law firm located in Irvine, in the heart of Orange County, California. , property/asset division, prenuptial agreements (premarital agreements), postnuptial agreements (antenuptial agreements/postmarital agreements), and domestic violence restraining orders. At Farkhad & Wang we know first-hand how costly, emotional, and extremely stressful divorce can be, and we strive to minimize these negative impacts on the family. The divorce attorneys at Farkhad & Wang are the best family law lawyers for you if you are looking for experienced, effective, and compassionate divorce lawyers. Please visit the Contact Page or call us at (949) 391-3118 to schedule a consultation.